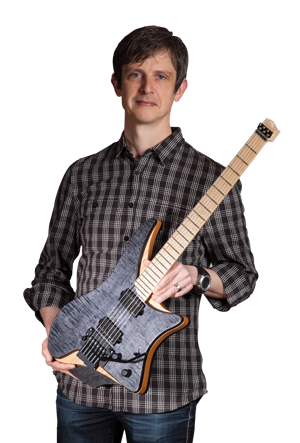 Attention all .strandberg* guitar or hardware owners: Some batches of hardware have had an issue that will lead to breaking strings (generally, the 1st string) in gauges .009″ – .010″. 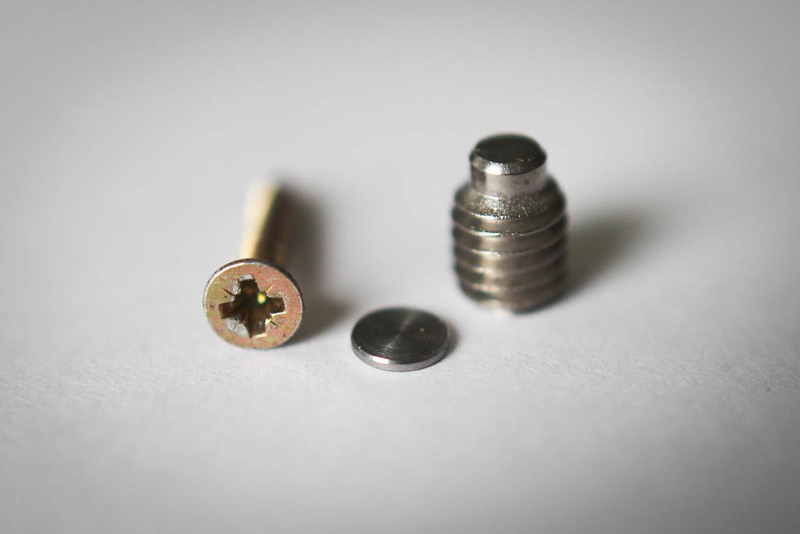 The root cause has been determined to be a combination of the size of the set screw and the head of the Pozidriv wood screw seen in the picture. The fix is to simply unscrew the set screw, remove the string, drop our newly developed small plate inside, and replace the string and set screw. It has been tested successfully on a variety of guitars and has worked in 100% of the cases. If you are suffering from this issue, please get in touch and we will send you the plate free of charge.